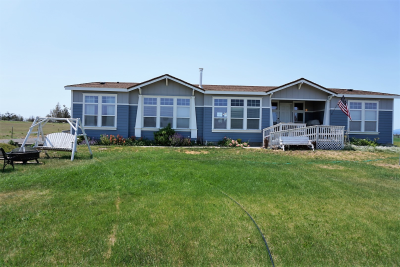 Here at D & D Realty Group we have friendly and personal agents ready to help you find your dream home! 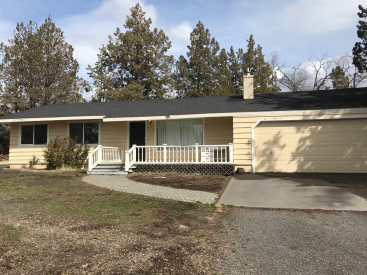 As Central Oregon's finest real estate source, our listings can range in location from Bend, Redmond, Madras, Prineville, Culver, Sisters, and Antelope. 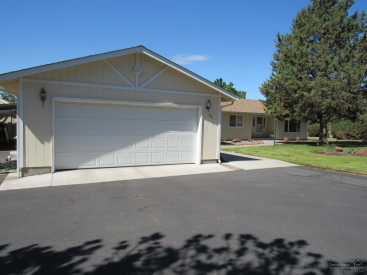 Begin your search with us today, or even list your home with us in beautiful Central Oregon!